1. 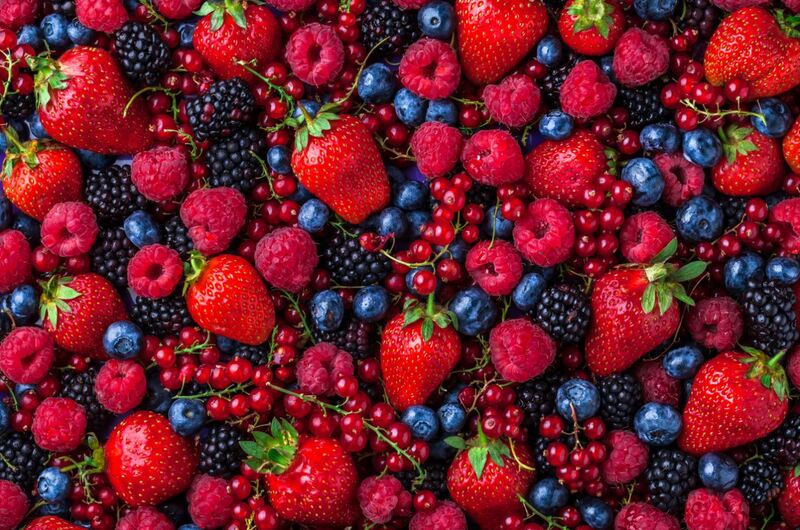 Berries – strawberries, blueberries, cranberries, raspberries and blackberries are excellent sources of vitamin C and insoluble fiber. They are super food powerhouses because of the numerous phytonutrient compounds they contain; particularly anthocyanins that give red, purple and blue plants their rich colouring. Anthocyanins act as an antioxidant and fights free radicals in the body shown to accelerate aging; the phytonutrient may also offer anti-inflammatory and anti-viral benefits. As with cranberries, phytonutrients in blueberries may help prevent urinary tract infections, may also improve short-term memory and promote healthy aging. 2. 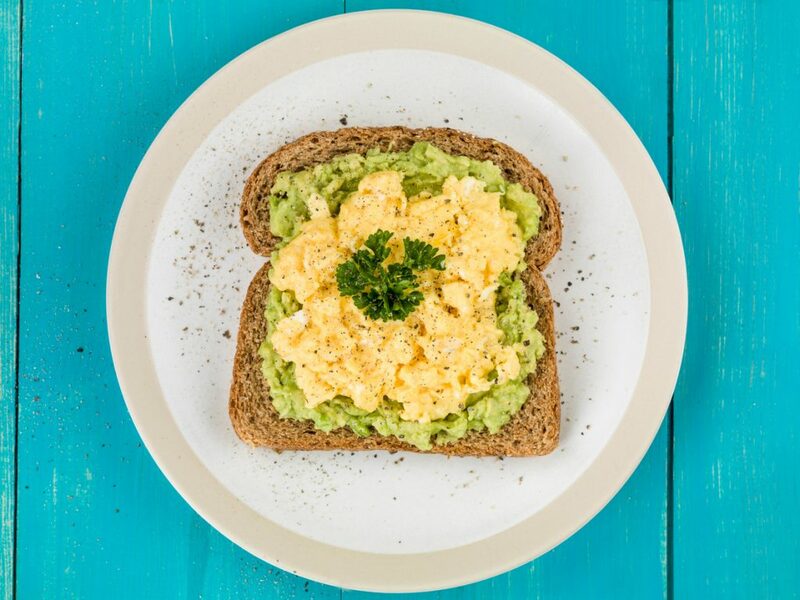 Avocado – not a vegetable, but rather a fruit that is naturally nutrient dense food, packed full of vitamin and minerals and contains all the essential amino acids. Avocados are the only fruit that provide a considerable amount of the heart-healthy monounsaturated fats, Omega 9. 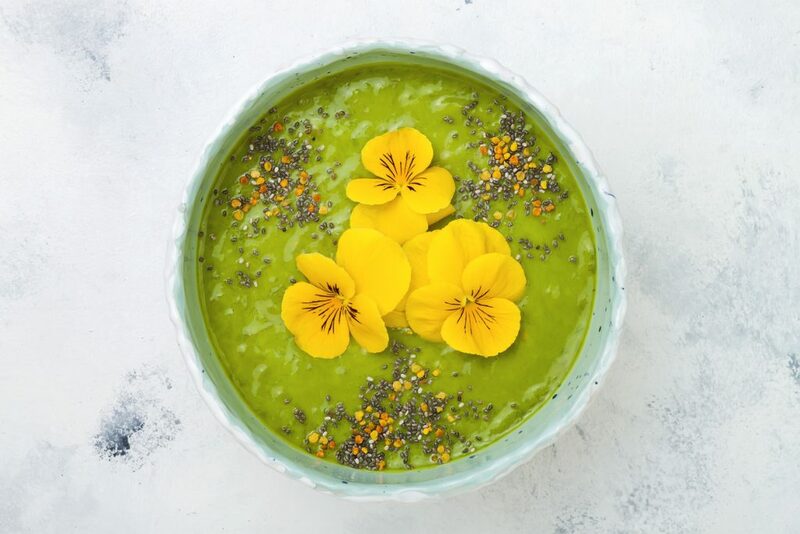 Rich in fibre, vitamins C, E, K, B6, folate, potassium and magnesium; these nutrients have the ability to aid detoxification, improve heart health and digestion - the list goes on for this superfood powerhouse! With a high burn point that keeps from destroying nutrients avocado oil, its ideal for cooking and will soon be taking over coconut oil. 3. Chlorophyll – found in numerous superfoods such as kale, rocket, spinach, chard, collard greens, wheatgrass, spirulina and chlorella; this compound is what gives them their dark green pigment. Considered a superfood in its own right because of its strong antioxidant effects; it also benefits the body by improving liver function, speeding up wound healing, improving digestion and weight control by suppressing the appetite. 4. Moringa powder - this very nutritious plant is another super green must have alongside kale, green tea, and matcha. It's anti-ageing and anti-inflammatory, and it's packed with all nine essential amino acids, powerful antioxidants, and an unbelievable amount of iron, calcium, potassium, amino acids. To top it off it’s high in vitamin C so a must have in winter to help boost the immune system and fight infections. 5. Maqui berries – maqui berries are an extremely high source of fiber that aids and cleanses the digestive system. 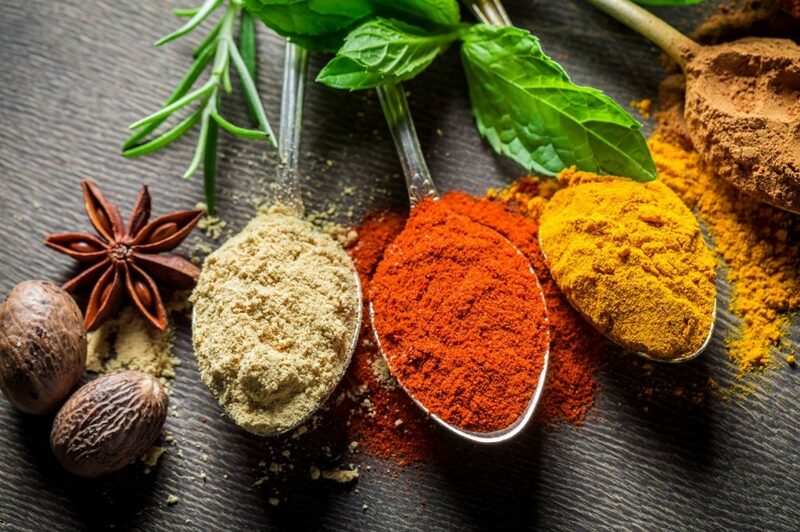 Along with anti-inflammatory properties and a colourful spectrum of nutrients like vitamin C, potassium, calcium and iron which all work together to naturally boost the immune system and metabolism, help regulate blood sugar and strengthen the bones and joints; overall a superfood keeping the whole body healthy. 6. Mushrooms – we are starting to find mushrooms (especially chaga) in everything from the hot drinks menu as “mushroom coffee” to nutritional powders. With an impressively high level of antioxidants and antimicrobial activity; medicinal mushrooms also contain beta-d-glucans which help balance the response of the body’s immune system. 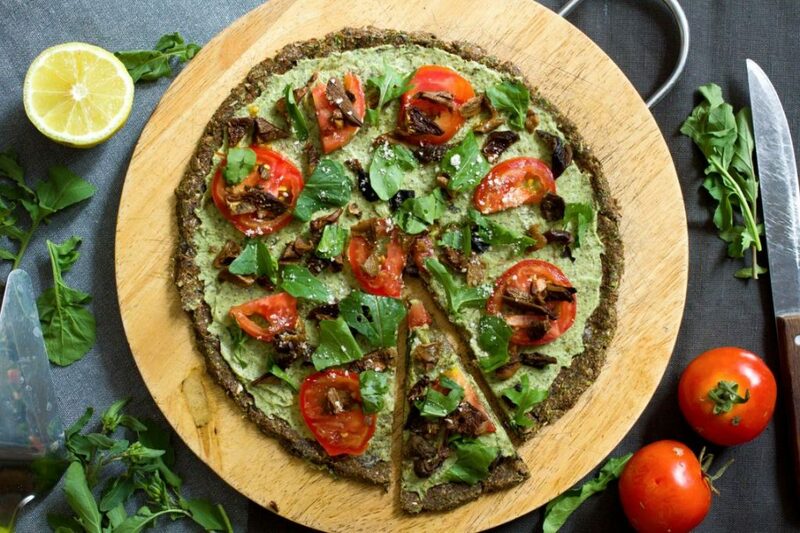 Plus, these powerful fungi are anti-inflammatory, detoxifying, and high in fiber, which will help reduce inflammation and soothe the digestive system. 7. Camu Camu - this small and sour superfruit native to the Amazon rain forest contains the most vitamin C than any other plant in the world, in addition the fruit also contains beta-carotene, potassium, calcium, iron, B vitamins and amino acids. Camu camu has anti-inflammatory, astringent and antioxidant properties and is a superfood fruit that has many therapeutic effects including enhancing the immune system, balancing moods and improving the aging process.